Two nights ago, I woke to the sound of a catfight. Yes, mine. They were on my bed when it broke out too. It lasted for all of 2 seconds. I woke up at the first snarling hiss fit, while they rolled around and I bellowed one word… cats! They broke apart and ran for safety… they knew they were doing something wrong. I got up, turned on the light, and they were sitting on the floor (well mostly) Tath was sitting there looking guilty, Thena was running around in circles. I don’t know who started it, but I know who ended it. I read them the riot act, turned the light off, got back into bed and settled down. Thena came back first and settled into her usual place. That took about 5 minutes. Tath took a lot longer, but he snuggled harder. They have both been extra good ever since. Tath even puts up with her putting her foot into his territory by mistake, for the moment, during her sleep. (Personally, I think that is what trigged the whole thing to begin with.) Yes, they can definitely be little green eyed monsters, and no, I don’t care that they have gorgeous blue eyes. This is a grudge that they have shared since they met. I have a feeling that one feels that she was here first and should have run of the house, although she shares readily. The other was of the opinion that this was going to be a one kitty household, and he would be that cat. They are currently curled up together under the cover, while I an typing on the computer. Yes, it is fine for them to do that as far as they are concerned, as long as I am not there. If I am there it is a contest to see who gets the biggest slice of mama. 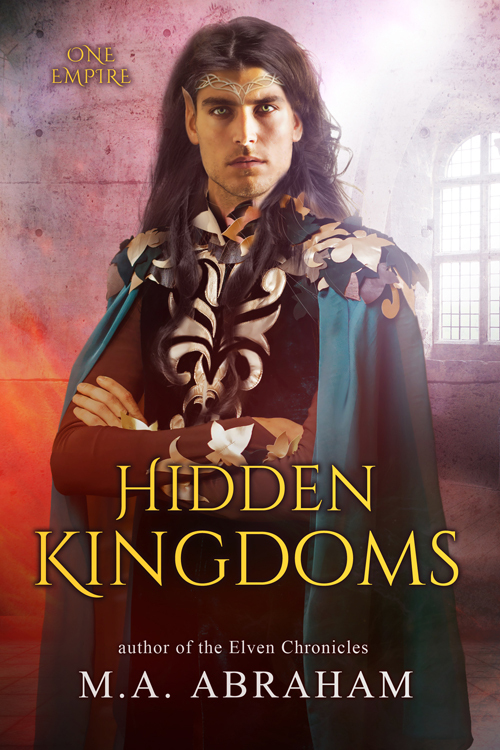 I have begun writing on ‘Hidden Kingdoms’ and it should be an interesting book. I also wrote another chapter on ‘Last Contact’, I am going to say the same about this one. If they go well, I could be writing on ‘The Princess’ this fall and that one is going to be a blast. If that works out, I will begin ‘The Priestess’ in the new year, and maybe release it a little sooner than I first scheduled it, although I am not sure how that would fit in, that schedule is pretty full already. Sarah says that she will have ‘The Goddess’ back to me over this weekend. This means Betty will be doing the proofreading next week. In the meantime, Eniko is finishing off ‘Rising from the Ashes’ as well as the first Chapter(s) on ‘The Princess’ and ‘Final Contact’. The last two items are going to go down the line quickly as they are only a chapter each, and I am pushing. Yes, I want this done so that Becca can do all the formatting quickly. Sarah is also nearly finished with ‘The Phoenixes Choice’. There seems to be no end of this and before Becca even begins, she has 2 books to format in her pile already. With Eniko and Sarah’s groups, that will add another 3, which I am hoping to get in the lineup in July, before RTC. RTC is coming at us fast. There is only another 5 weeks left, and I haven’t gotten everything handed in to them that needs to be. (Yes, they are reminding me.) I am close though. Poor Eniko has been so swamped with tasks and other work that she hasn’t had time to work on her costume. I feel partly guilty about this, because there has been so much editing to do. I maybe shouldn’t write as much, what do you think, Eniko? Well, I should end this. It is going to be a coolish day, and we are waiting for summer to arrive here. Watch it come at us with a bang. Until next week, take care, and don’t do anything the Elves wouldn’t. Wow only 5 weeks to go, that came so fast! Guess you told the Dynamic Duo who is boss!! 🙂 Have a wonderful weekend. They have been very quiet at nighttime lately. No fighting, and that was their first fight. I told them, this is not allowed. Those kittes will always both want to be first.The little stinkers. Sounds like you will have what you wanted for the RTC event gets here. I am glad it is working out for you. Enjoyed ususal.